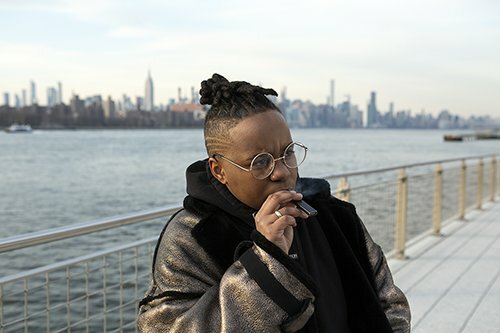 In recent years, the advent of potent cannabis oil concentrates, non-intoxicating cannabidiol (CBD) products, and innovative, smokeless delivery systems have transformed the therapeutic landscape and changed the national conversation about cannabis. It’s no longer a question whether marijuana has medical value. Now it’s about figuring out how to optimize your therapeutic use of cannabis to suit your lifestyle and situation. 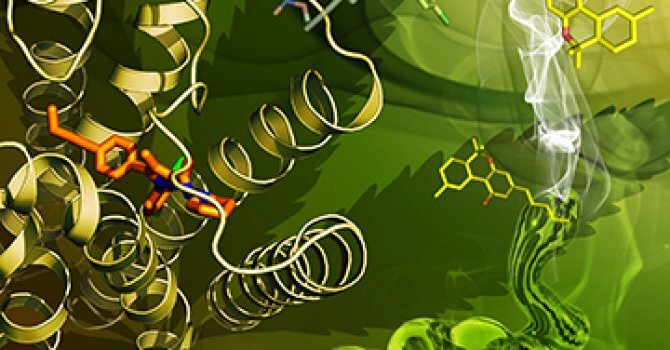 Optimizing therapeutic cannabis use can be a challenge – for doctors as well as patients. Most physicians never learned about cannabis in medical school and, according to a 2017 survey, few feel they are qualified to counsel patients about dosage, CBD:THC ratios, different modes of administration, and potential side effects. Cannabis comes in many different forms with a wide range of potencies, and its production and distribution have yet to be standardized in states where cannabis is legal for therapeutic use. So what’s the best way to proceed when it seems like cannabis dosage is all over the map? One of the common misconceptions about cannabis therapy is that you have to get high to attain symptom relief. 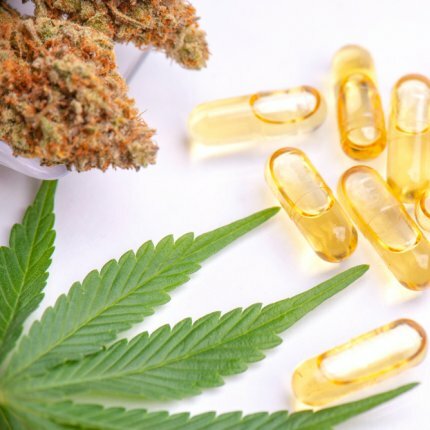 Although banned by federal law, cannabis medicine is currently accessible in the form of concentrated oil extracts, infused sublingual sprays, tinctures, edibles, gel caps, topical salves and other products. The successful use of cannabis as a medicine largely depends on managing its intoxicating properties. Many people enjoy the cannabis high; for others it’s unpleasant. 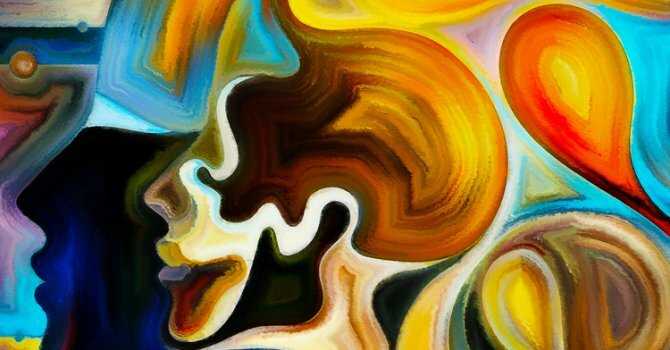 A person’s sensitivity to THC, the main intoxicating component of cannabis, is key to implementing an effective treatment regimen. 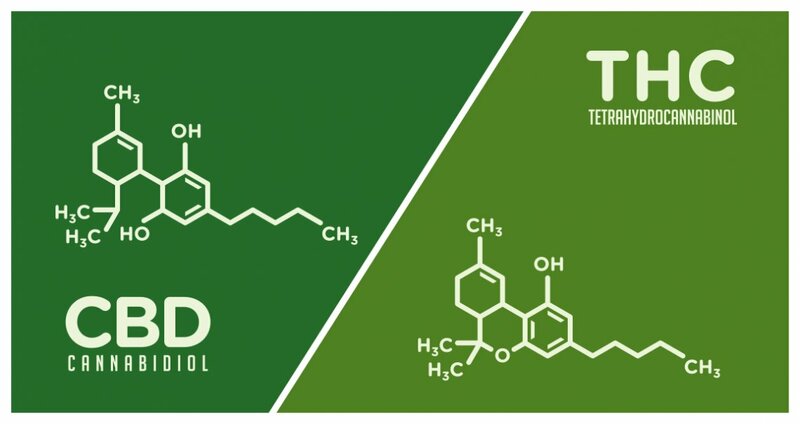 Cannabidiol (CBD) does not cause an intoxicating high like THC. CBD can actually lessen or neutralize the THC high, depending on how much of each compound is present in a particular product. A greater ratio of CBD-to-THC means less of high. Today cannabis patients have the option of healing without feeling high. So, what’s the appropriate dosage for each of the three main types of cannabis? The adage “start low and go slow” is apropos for cannabis therapy, in general, and THC titration in particular, as discussed by Caroline MacCallum and Ethan Russo in a January 2018 article in the European Journal of Internal Medicine. The authors, who are both physicians, provide sensible guidelines for health professionals and patients regarding the judicious administration of (Type 1) THC-dominant medicinal preparations. For adequate symptom relief, some patients may need to ingest a cannabis preparation two or three times during daylight hours in addition to their night-time regimen. Cautious titration is urged: On days 1 and 2, start with one dose of the equivalent of 2.5 mg THC; on days 3 and 4, increase to 2.5 mg THC twice a day; and, if well tolerated, up the dose incrementally to a total of 15 mg THC (divided equally throughout the day). “Doses exceeding 20-30 mg/day [of THC] may increase adverse events or induce tolerance without improving efficacy,” MacCallum and Russo warn. In practical terms, this means that starting low and gradually upping the dose of cannabis will produce stronger effects at first. 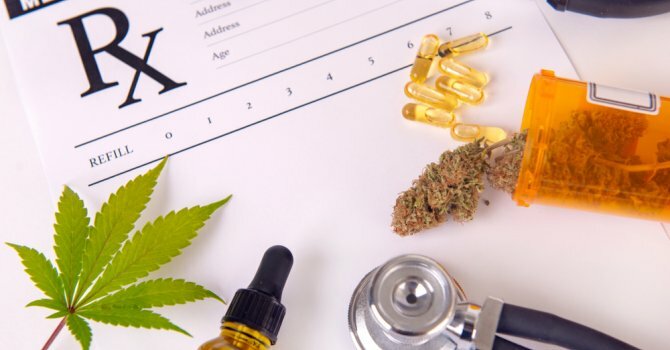 But, after a certain point, “dosage increases can result in weaker therapeutic effects,” according to Dr. Sulak, “and an increase in side effects.” It is important to note that every body responds to THC differently, and builds tolerance at different rates. Check in with yourself often while consuming cannabis to gauge the effects and side effects. By introducing small amounts of THC into your system, and increasing the dosage slowly, you minimize the risk of negative side effects. The goal is to take a large enough dose of THC to achieve therapeutic effects and a small enough dose to minimize negative side effects. CBD and THC are the power couple of cannabis therapeutics. Both compounds have remarkable medicinal attributes, and they work better in combination than as isolates. CBD can synergistically enhance THC’s anti-inflammatory and pain killing properties, while reducing unwanted side effects. This is one of the many gifts of CBD: It can magnify the medicinal impact of a small amount of THC so that one need not consume an intoxicating dose to experience THC’s therapeutic benefits. Although many patients do well at the lowest effective dose, some benefit from a high dose cannabis oil regimen. Often these patients engage in a regimen that includes a substantial amount of CBD as well as THC. 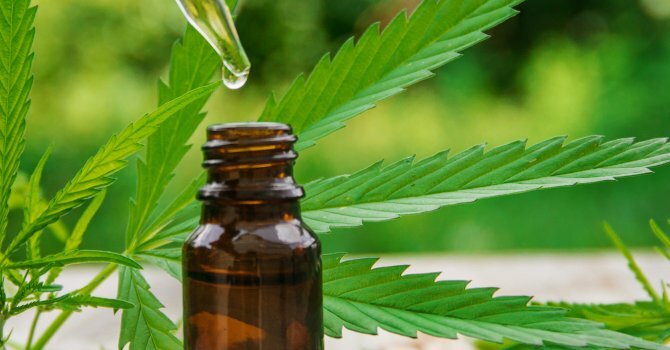 By reducing THC’s intoxicating effects, CBD makes high potency cannabis oil treatment easier to manage. If high doses are necessary, steady titration over several weeks will help build tolerance to THC’s tricky intoxicating effects. For patients new to cannabis, it may be best to start with low doses of a CBD-rich remedy (with little THC) and increase the dosage (and, if necessary, the amount of THC) step-by-step. Take a few small doses over the course of the day, rather than one big dose. Microdosing cannabis is a feasible option for those who prefer not to leap over the intoxicating threshold. High dose CBD therapy is another way of healing without the high. Preclinical research indicates that full spectrum CBD-rich cannabis oil is effective at much lower doses and has a wider therapeutic window than a CBD isolate. 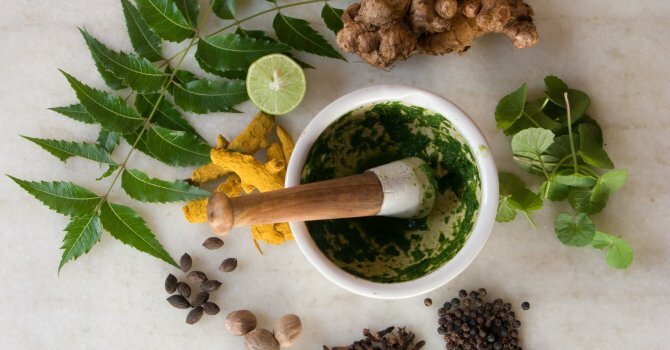 “The therapeutic synergy observed with plant extracts results in the requirement for a lower amount of active components, with consequent reduced adverse side effects,” a 2015 Israeli study concluded. In animal studies, CBD isolates require very high – and precise – doses to be effective. Problematic drug interactions are also more likely with a high-dose CBD isolate than with whole plant cannabis. 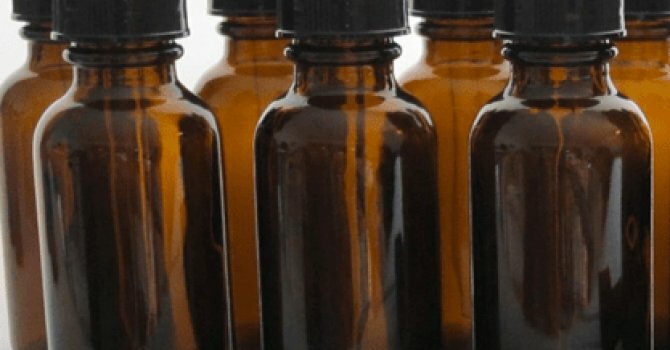 Hemp-derived CBD isolates and distillates are already available via numerous internet storefronts. If you’re shopping for hemp-derived products online, there can be some quality issues to address before purchasing. 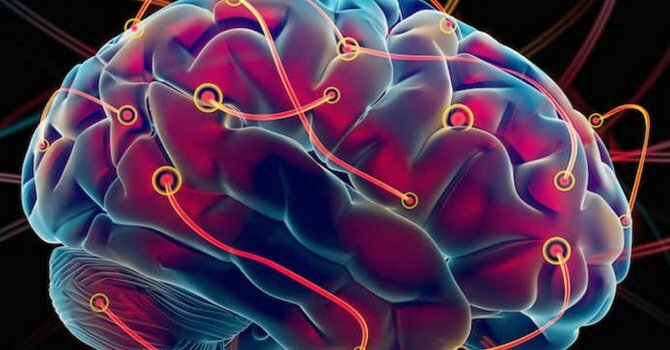 Drug companies are also eyeing single molecule CBD as a treatment for intractable epilepsy, psychosis, and other diseases. Bereft of the THC stigma (and its therapeutic moxy), single-molecule CBD recently became a FDA-approved pharmaceutical for pediatric seizure disorders. This is good news for families with epileptic children that have health insurance. Anyone without health insurance won’t be able to afford Epidiolex, a nearly pure CBD remedy developed by GW Pharmaceuticals as an anti-seizure medication. Consider the dosage range utilized in clinical trials of epidiolex. Children with catastrophic seizure disorders were given up to 20 mg of epidiolex per kg of body weight. Such high doses caused interactions with other anticonvulsant medications, requiring adjustments of the latter to avoid a toxic overdose. If 1 mg/kg of CBD is an appropriate starting dose for a child, and an adult weighs 15 times more than the child, one should not assume that the correct CBD starting dose for the grown-up is 15mg/kg of body weight. That could be way too high a dose. While CBD has no known adverse effects at any dose, an excessive amount of CBD may be less effective therapeutically than a moderate dose. Similarly, it’s not a good idea to devise a dosage regimen based on data from preclinical animal studies, which usually involve high doses of single-molecule cannabinoids. Human metabolism differs from mice and rats, and data from animal models doesn’t always translate to human experience. For people as well as pets, cannabis dosage must be individually determined. Several factors come into play, including one’s overall health and endocannabinoid tone, which are influenced by diet, exercise, sleep patterns, day-to-day stress, and genetics. Cannabis is best used as part of a healthy lifestyle. Cannabis experience. Has the patient used cannabis before? Or are they a stoner who already uses cannabis every day but isn’t getting the best results? A veteran user may need a higher dose than a new user. 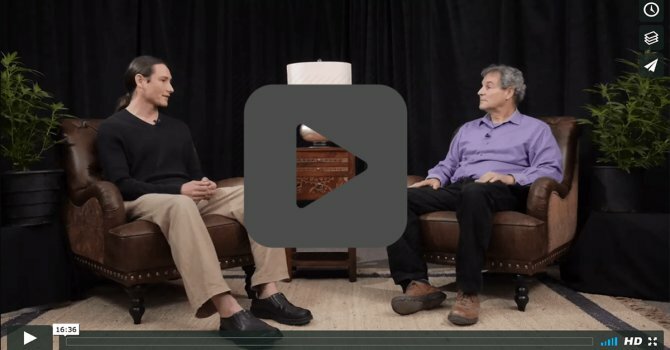 Or a chronic user might need a break from getting high to reboot his or her sensitivity to cannabis (see Dr. Dustin Sulak’s cannabis “sensitization protocol” on Healer.com). Time of day. Optimizing one’s therapeutic use of cannabis may entail using products with different CBD:THC ratios at different times of the day – more CBD for daylight hours, more THC at night.